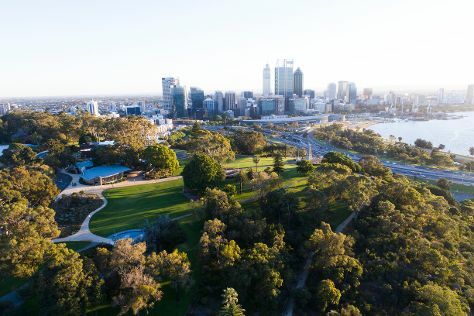 On the 9th (Wed), contemplate the waterfront views at Swan River, then contemplate the long history of The Perth Mint, and then take in nature's colorful creations at Kings Park & Botanic Garden. To find ratings, maps, other places to visit, and tourist information, you can read our Perth holiday site . Expect a daytime high around 38°C in January, and nighttime lows around 20°C. Finish your sightseeing early on the 9th (Wed) so you can travel back home. Esperance is a town in the Goldfields-Esperance region of Western Australia, on the Southern Ocean coastline approximately 720km east-southeast of the state capital, Perth. 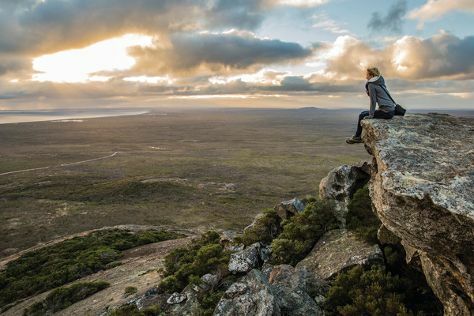 Kick off your visit on the 10th (Thu): kick back and relax at Cape Le Grand National Park. Get ready for a full day of sightseeing on the 11th (Fri): contemplate the long history of Esperance Stonehenge, kick back and relax at Lucky Bay, and then stroll through Twilight Bay. For ratings, other places to visit, traveler tips, and more tourist information, read Esperance online tour itinerary planner . You can fly from Perth to Esperance in 4 hours. Other options are to drive; or take a bus. Expect little chillier temperatures when traveling from Perth in January; daily highs in Esperance reach 32°C and lows reach 17°C. On the 12th (Sat), wrap the sightseeing up by early afternoon so you can travel back home.